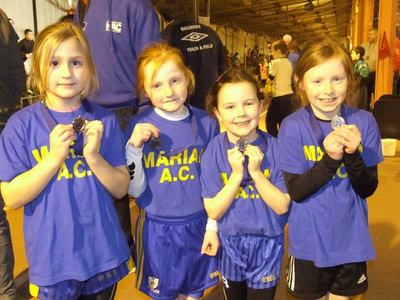 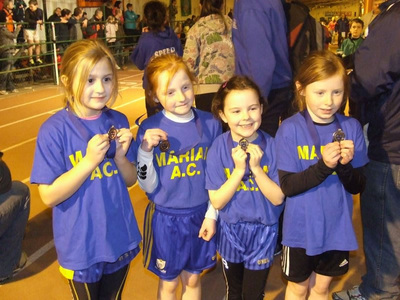 Girls under 9 team Ashling Healy / Kate McDonnell/ Grace Carmody/ Ciara Meehan sub Leanne Healy won gold on the day which was a brilliant result as it was their first time competing in Nenagh. Girls under 11a team Emma O'Brien / Laura Cooney/ Rachel Hartigan / Aoibhin Donnelly sub Laura Carmody made it through to the semi final out of 20 teams and narrowly missed out. 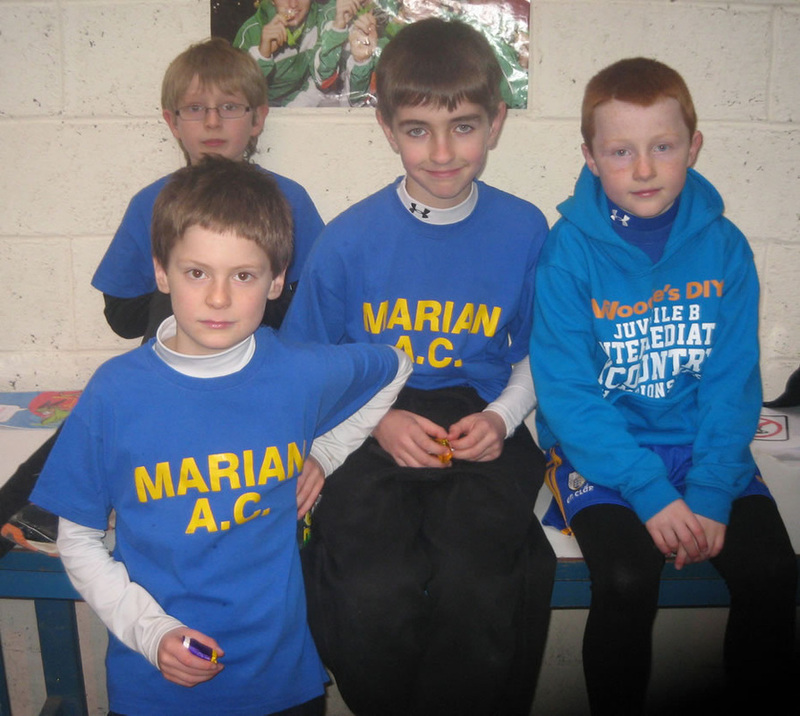 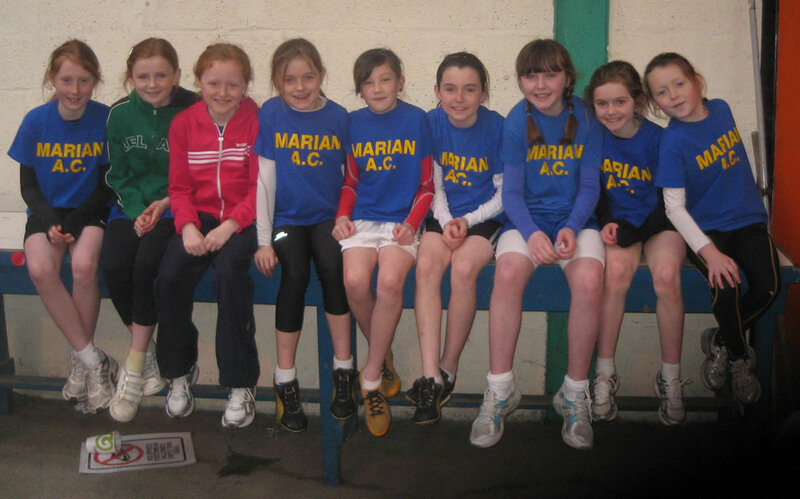 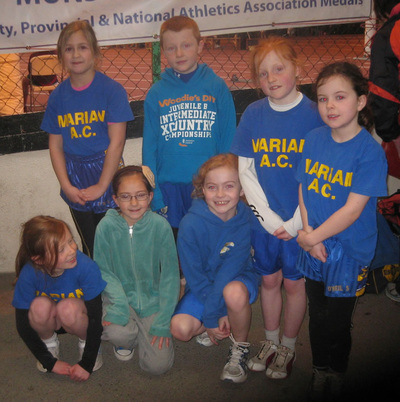 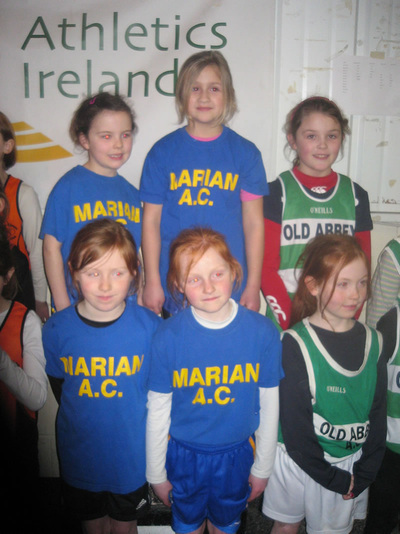 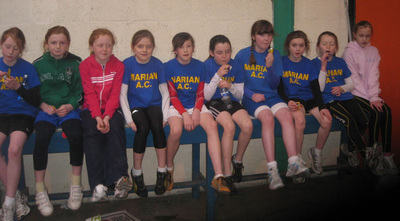 Girls under 11b team Moya Sheehan /Muirne Ni Chonaill / Saibh McDermott / Laura Carmody sub Ellie Cotgreave . 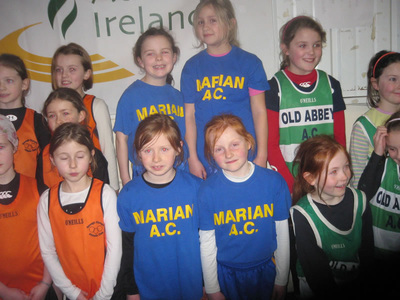 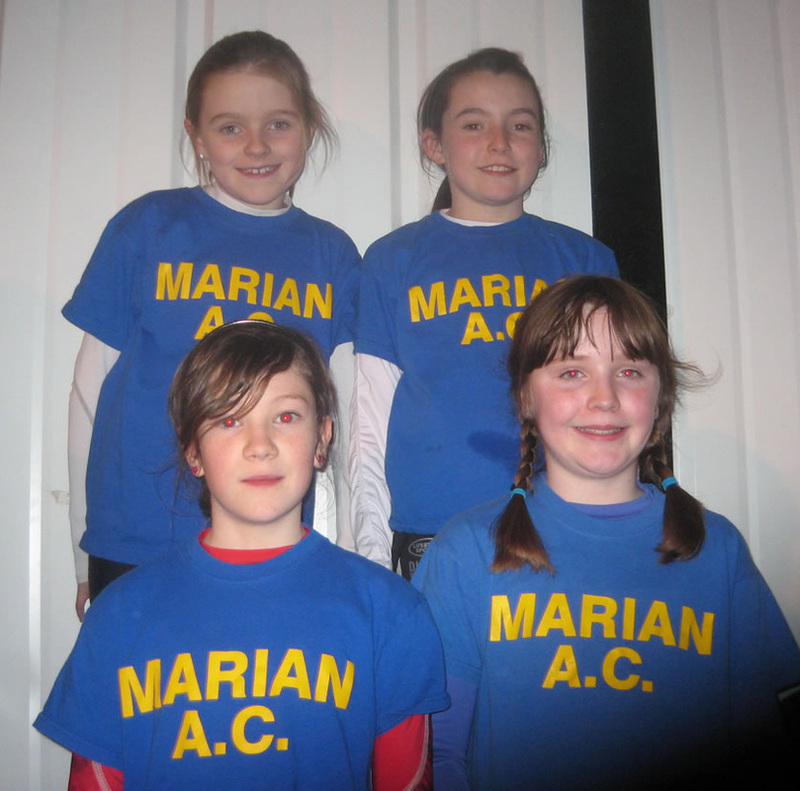 Girls under 12 team Irene Neylon /Ciara O'Brien / Chloe Neylon/ Jill Broderick. 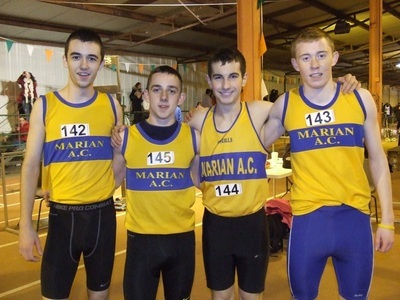 Congratulations to all our teams who competed on the day, they all ran well in what can only be described as a very competitive days relays in Nenagh.